We will have a limited supply of bike jersey’s available at the Registration Booth this year. 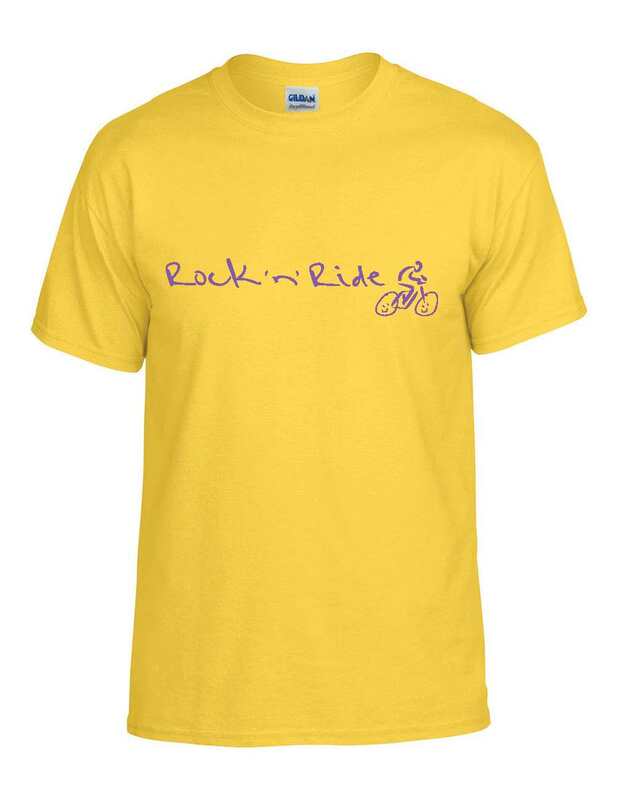 These were created from the artist print that was created from our inaugural year, along with the Rock ‘n’ Ride logo and the writing that is on the back of our t-shirts. Please note that those who tried sample jersey sizes recommended increasing your normal shirt size by 1-2 sizes if you do not want the jersey to be form fitting. Men’s cut have elastic waistband at bottom. 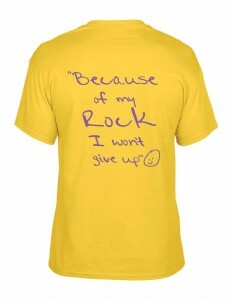 The women’s cut does not have the elastic waistband at the bottom. 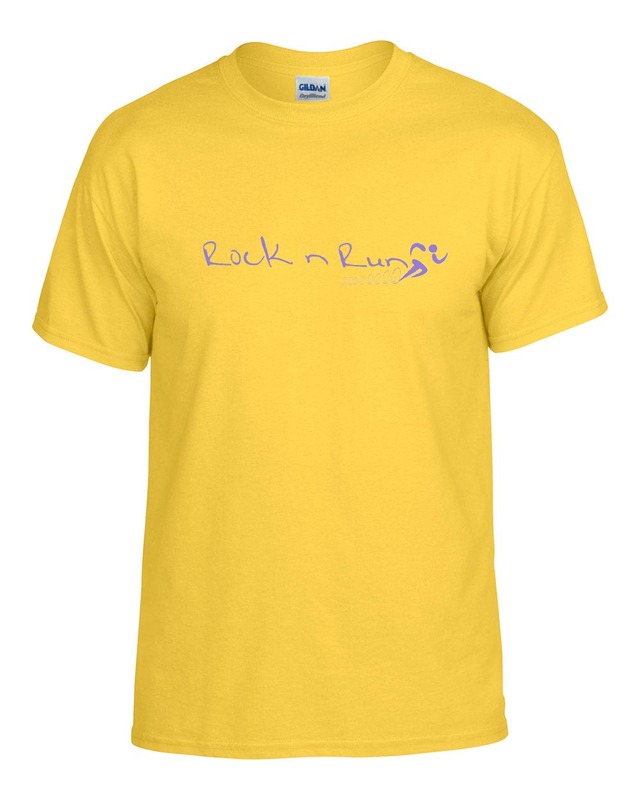 Order your 2017 Rock ‘n’ Ride and\or Rock ‘n’ Run t-shirts (below) by June 28th, to ensure delivery at the event. 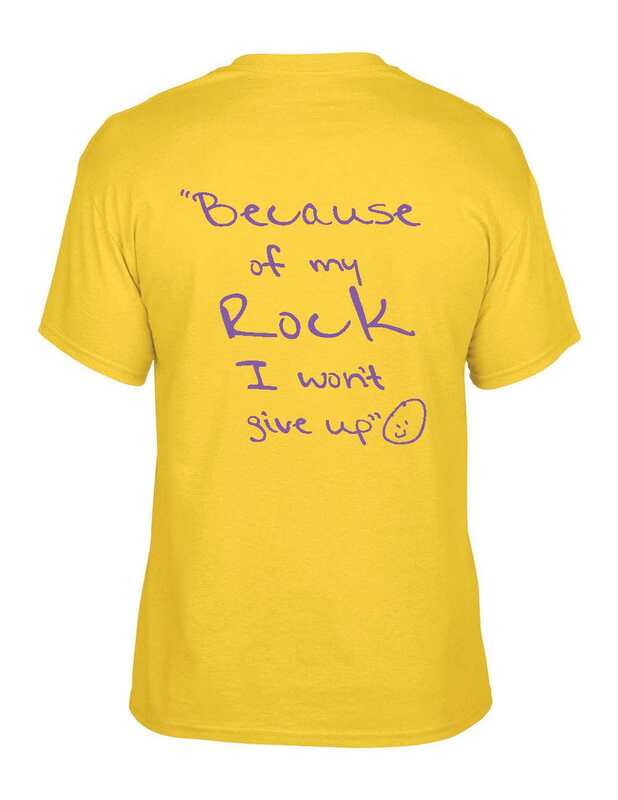 Please note we are working to add a v-neck women’s cut t-shirt and additional color options soon. Please check back for availability of these additions. We will have a limited supply of the original yellow Rock ‘n’ Ride and Rock ‘n’ Run t-shirts available at the Registration Booth this year.